Anne is an experienced criminal barrister who accepts briefs for the prosecution and the defence in criminal trials and appeals. She also appears in inquests and inquiries. She is a member of the Legal Aid Specialist Barrister Panel (Complex Criminal Law) and the Criminal Appellate Panel, and has been appointed to both State and Commonwealth criminal trial panels. Anne also has extensive experience in personal injury, family provision matters, as well as discrimination. 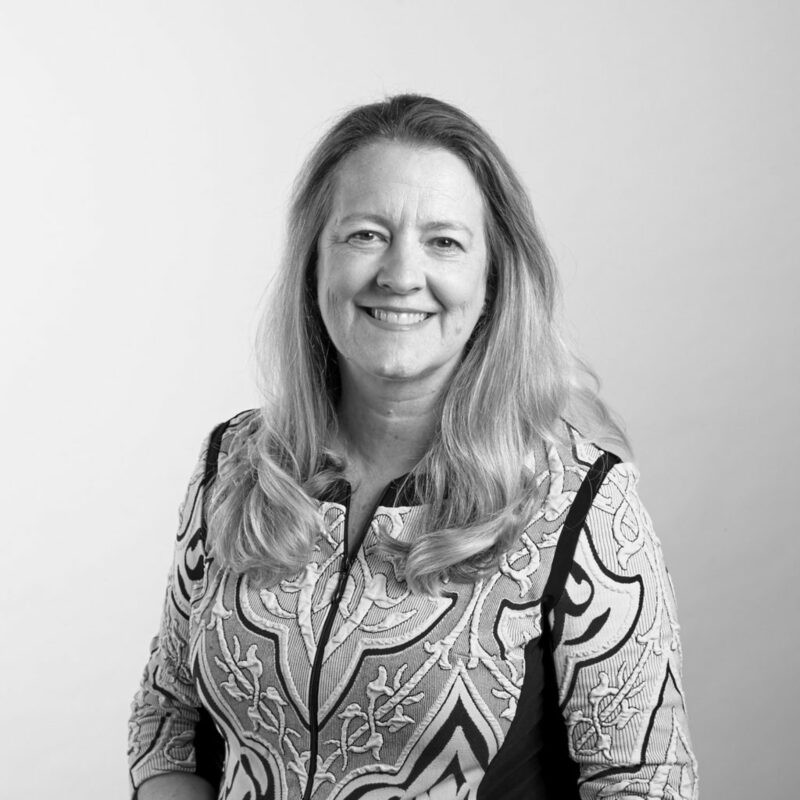 Anne has over 30 years experience assisting clients to achieve the best results, in both criminal and civil cases, through advocacy in Court, and in mediation and negotiation. She is dedicated to her clients and to the rule of law, thorough in all aspects of her work and aims for the highest personal integrity and professionalism. Anne’s curriculum vitae is available upon request.